These are so good! Great with a hot cup of tea or coffee, another Best of Bridge delicious recipe. Topping: Combine melted butter and lemon juice. Measure sugar in separate bowl. 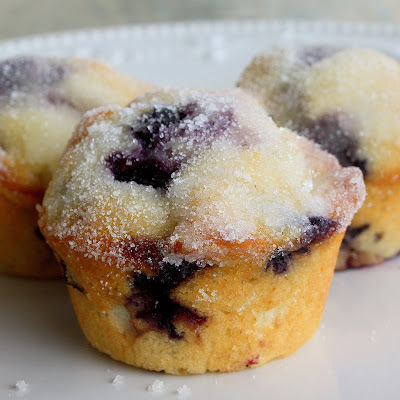 Take slightly cooled muffin and dunk the top into butter and then into sugar. Oh so Yummy! Yummy!! :) These are the best muffins ever!